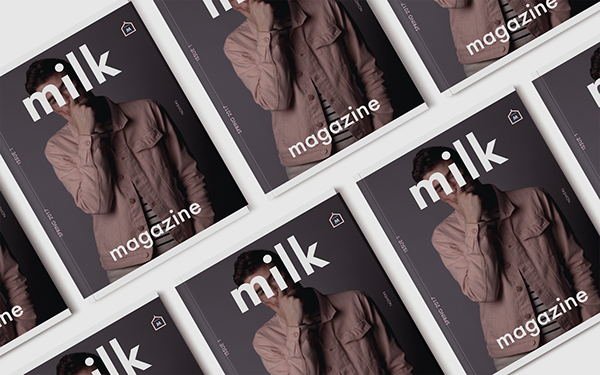 A magazine on fashion, photography, and blurring the lines between masculinity and femininity. 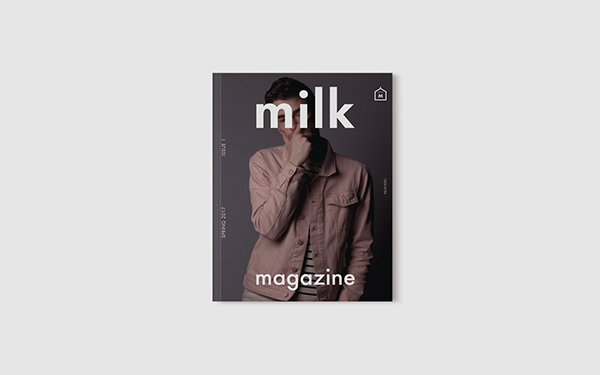 This was a semester long project where we emulated actual design production, from pre-flight to a final physical printed magazine. We had the freedom to choose any topic, therefore I chose something I am passionate and informed about; fashion. I have always been fascinated by personal style, how people use it to express themselves, and those who dare to deviate from social convention. 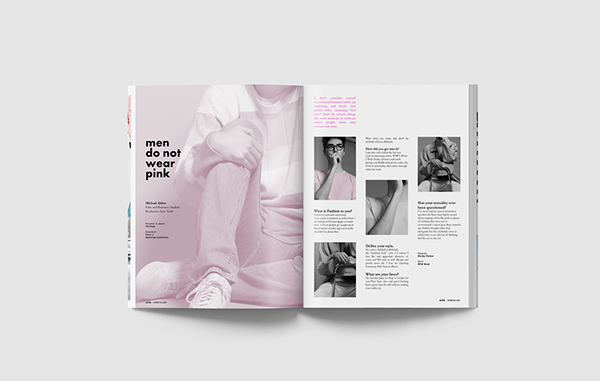 This spread focuses particularly on men's fashion, because fashion appear to be acceptable for women and taboo for men. Until recently, I noticed a wave of men rocking pink. I want to know why, what they feel, and public reactions. Ideally I wanted the models to dress however they felt expressed themselves. 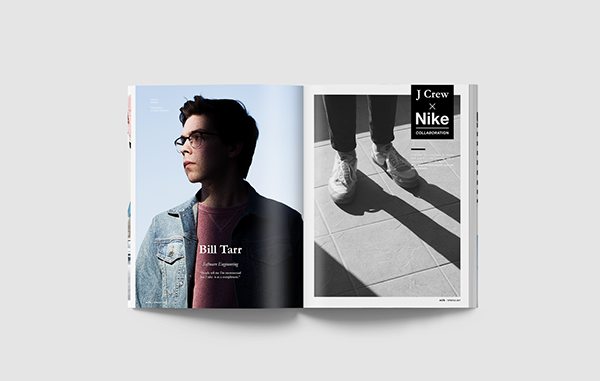 However, I also provided a mood board for inspiration so that it lines up with my own visual direction as well. The mood I was going for were classic, minimal, casual, and gender neutral. 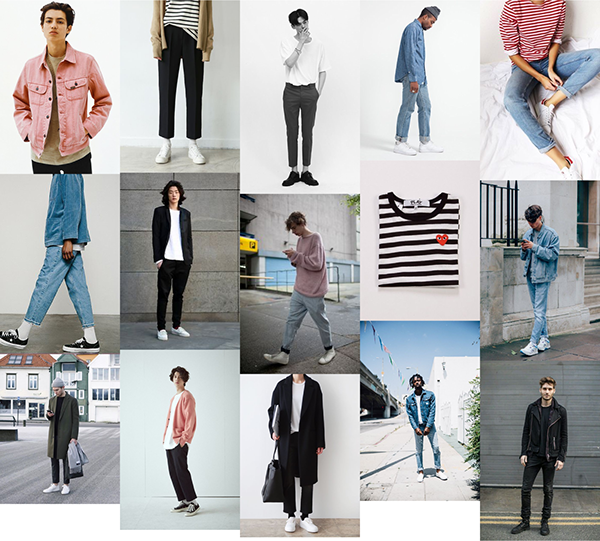 Full mood board here. Breaking the stereotypes on masculinity.